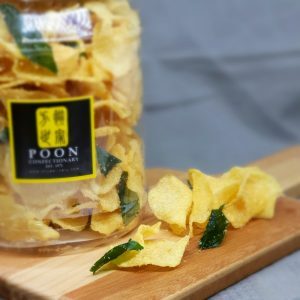 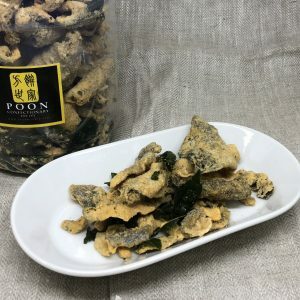 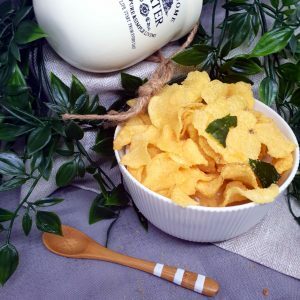 Shop from our range of fantastic salted egg chips! 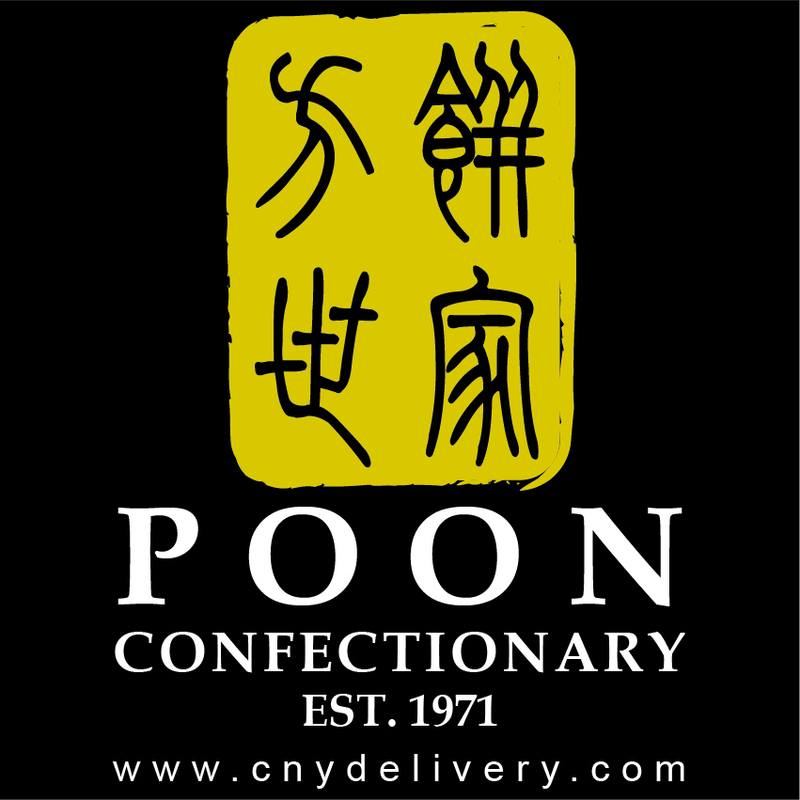 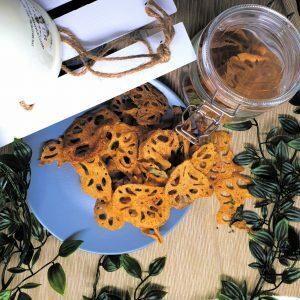 From salted egg lotus roots to our popular salted egg fish skin, our salted egg goodies are sure to satisfy you. 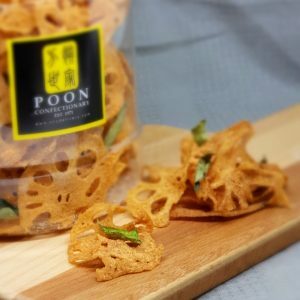 Homemade with the freshest ingredients, you can be sure that you’re getting a quality product when you purchase from us.